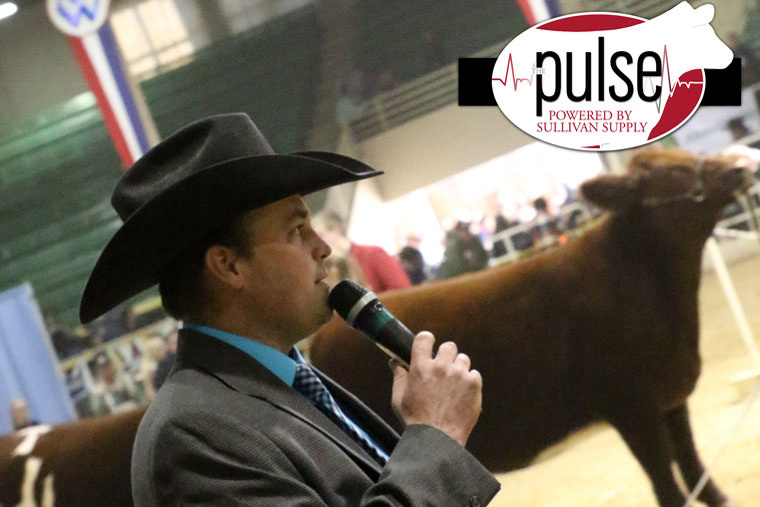 Kyle Colyer – Sullivan Supply, Inc.
Kyle and his family own Colyer Herefords and Angus in Bruneau, ID. Kyle and his wife Bobby Jean have their two children, Piper and Cruz, who are now the fourth generation on the ranch. Nationally known, Colyer Herefords and Angus have raised, shown and sold countless national champions. At home, Kyle manages 250 registered Hereford cows and 60 replacement heifers.